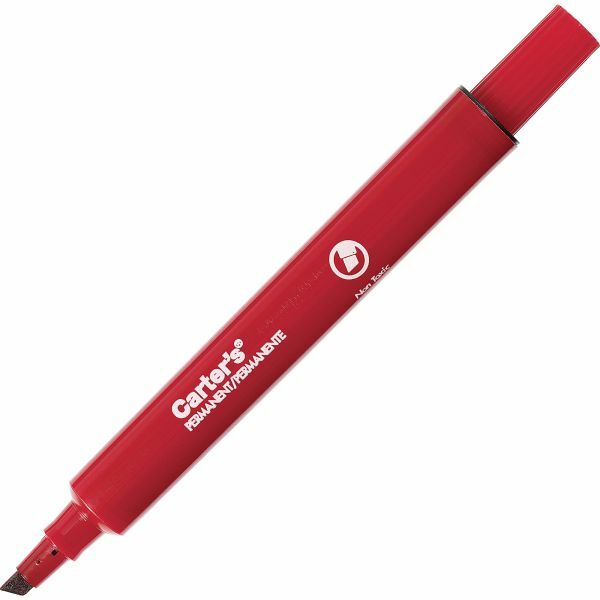 Permanent marker writes on almost any surface including cardboard, metal and plastic. Works well both indoors or out. 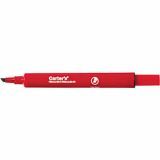 Durable chisel tip writes in a variety of line widths. Quick drying, rich ink is water and rub resistant. Note: A minimum quantity of 576 must be ordered, and in units of 144 thereafter. Safe for office, school or home.